Is there anything more uncomfortable than being at a party or event with a DJ bumping the latest and greatest dance hits, the party lights flashing, tons of people, and absolutely no one on the dance floor? I wouldn’t wish this strange social tension on anyone. But let’s stop for a moment -- put yourself in one of these partygoer’s shoes and consider what’s really going on here. The DJ is doing their job -- in fact, they’re probably putting in overtime effort to rouse someone to bravely step onto the floor. The setting is right: music, lights, dancefloor, people -- check, check, check, and check. And yet everyone is awkwardly mulling about, drink in hand, waiting for some invisible force to get the party started. Turns out, that invisible force with the power to make or break the party is you (or anyone else in the crowd). 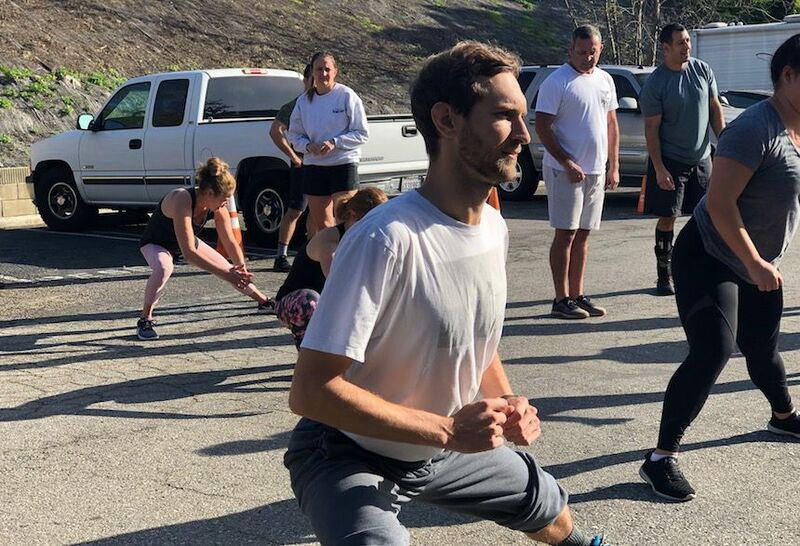 In any given social situation, be it a wedding dance party, a line at the grocery store, or your local functional fitness group class, you hold personal responsibility for setting the vibes. Consider what environment you’d like at your next dance party, grocery store line, or group class, and go ahead and create that environment.